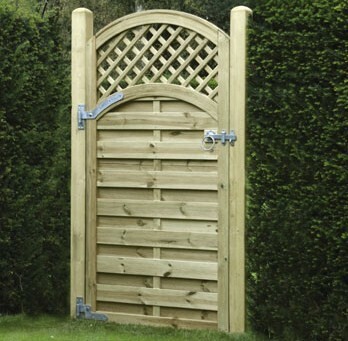 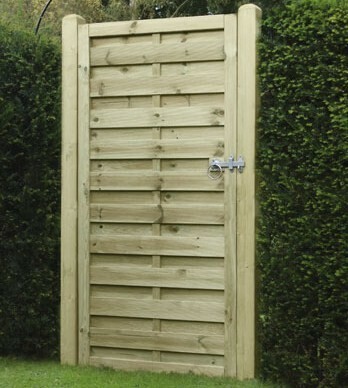 A strong garden gate, with a ‘Z’ framed back. 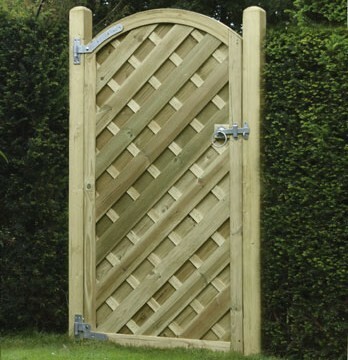 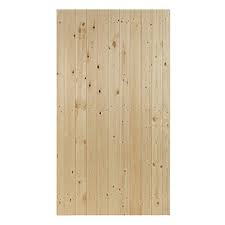 Please specify in the comment section during checkout which side you would like the gate hung from either left or right, as this determines which way the frame is put. 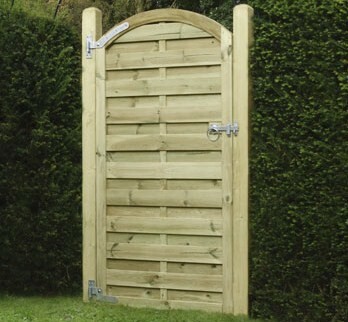 Other sizes available on request please call 01772900100.Please note gates can take around 5 working days to make.